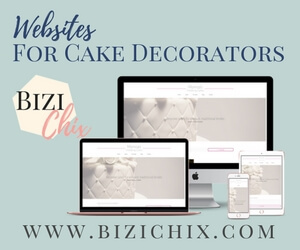 This part of the website is all about Cake Decorating 101! Welcome to your new hobby, which could well lead into a new career. With a few simple tips you can learn how to become a wiz even if you have never baked a cake before. I was completely new to it and with hours and hours and days, months and a couple of years of research and practice am now seen as a professional by my family and friends (and customers!) This could be you too! Have a read of my blog to see how far I have progressed.